Isn't she a beauty? A perfect Georgian Rose. Sarah Anne Child was one of the wealthiest heiresses of her day, an eighteenth century Christina Onassis, and she used to live just down the road from me in Osterley Park. She had it all. She was beautiful, an accomplished musician and the only child of an adoring father, who also happened to be the country's leading banker: Robert Child, principal shareholder of Child & Co. 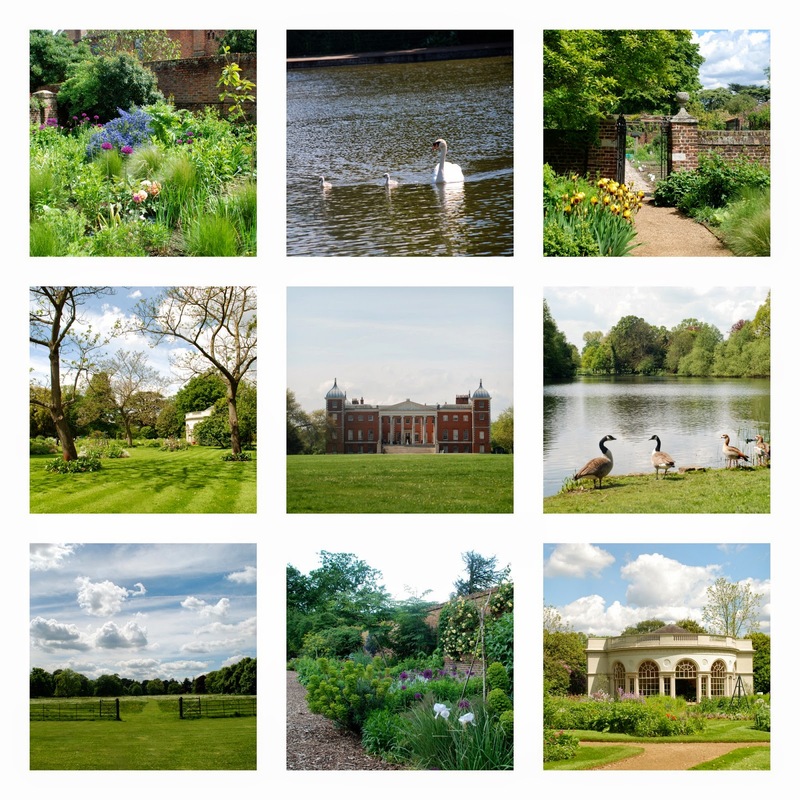 This is Osterley Park, her home in West London, just 8 miles from Piccadilly Circus. Back then the grand types liked to build their country pads to the west of London as the prevailing winds tended to blow the smog and pollution from the city in the other direction. But of course little Sarah Anne only lived here during the summer months. The rest of the time she divided between the family's town house in fashionable Berkeley Square and Upton, their hunting estate in Northamptonshire. And she must have had a pretty dreamy time of it out here, wafting around the magnificent house and gardens. 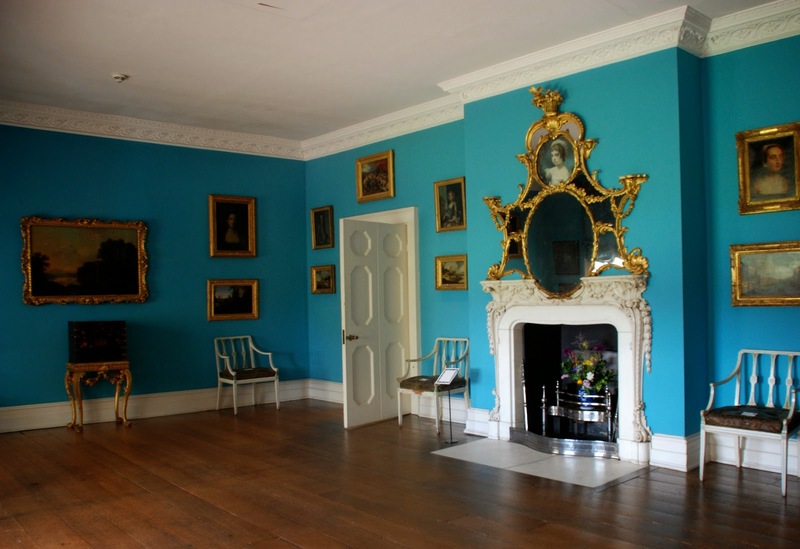 Maybe she chipped in with ideas from time to time as her Papa and Mama were busy rebuilding Osterley with the masterful assistance of Robert Adam, whose involvement extended to just about every element of the building, its decor and its furnishings. 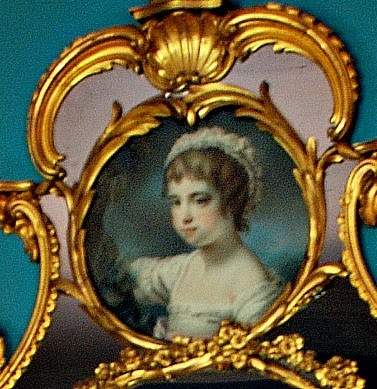 We see her image as a pretty little girl of three or four encased in the gilded overmantel in her mother's boudoir. And, yes, that is the original colour of Mrs Child's boudoir. It's not exactly cosy or feminine, but apparently it was all the rage back in the Georgian era ... .
You can just imagine her strolling with her chaperone in the lovely formal gardens that were the great pride of her mother, or perhaps taking a carriage ride around the parkland. Whatever the way of it she lived a pretty charmed life. Here she is again with both of her parents. It's such an intimate painting, don't you think? Just look how her father is tenderly taking her hand. Perhaps they're saying good-bye, and he is sad to leave her. It was painted in 1781, and within a few short months their happy family life was to be shattered forever. It all kicked off when an impoverished young aristocrat approached the great banker for a loan. 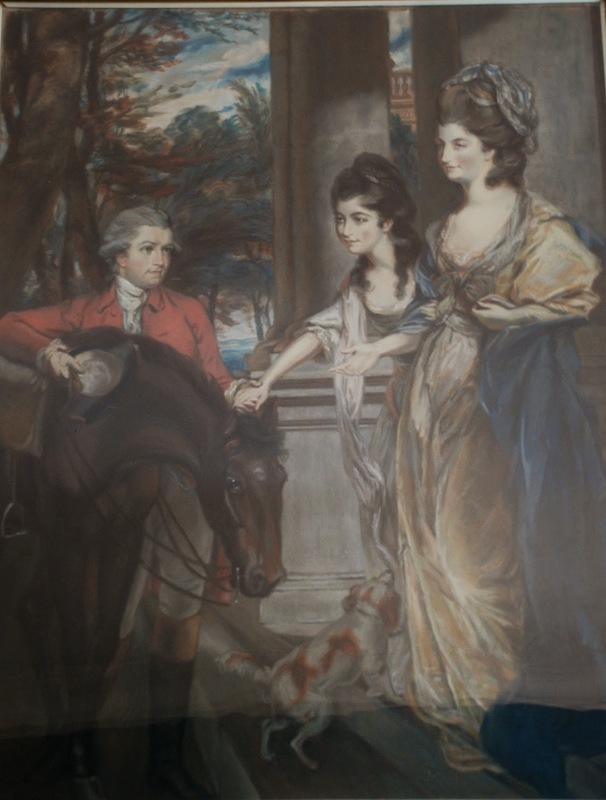 John Fane, 10th Earl of Westmorland, who was a dashing young officer in the Guards, came to Robert Child when he found himself in some pecuniary difficulties that were not entirely unconnected with his passion for gambling. Perhaps the banker, a man of more humble background, felt a flush of pride at having the young aristocrat as his client, or maybe he rolled his eyes having heard a tale that he'd heard a hundred times before from other applicants and thought dark thoughts about the wanton profligacy of the Upper Class. In any event a loan was extended, which got young Westmorland out of the hole, but also, critically, established a relationship between him and Robert Child that would involve the two men meeting from time to time to review the younger man's finances. Fate intervened and the Earl chanced upon the banker's very beautiful daughter as he was attending to business with her father. He fell hopelessly in love, and was delighted to learn that his affection was reciprocated. Quietly, gently, behind the scenes when no one was watching, a relationship, blossomed between them. Then, finally, the young fellow decided to grasp the nettle and ask the great man for his daughter's hand. Perhaps he even flattered himself to think that his impeccable breeding would pave his way to an advantageous match. Your blood, my lord, is good, but money is better, came the blunt reply. Robert Child was far from enthralled by the prospect of his daughter wearing a coronet. He had his sights set on a future son-in-law of more humble background, who would be willing to adopt the Child name, and might prove himself a useful addition to the banking house. The young man was no doubt disappointed by this reply, but he wasn't about to throw in the towel. He let the matter drop, and gave every appearance of having taken the rejection with good grace. Then, on another occasion, when he'd returned to see the father in his role as banker their mood turned chatty and the younger man posed a hypothetical question for the older one: what would he do if he fell in love with a beautiful girl whose father was opposed to the match and refused his consent? I don't know what kind of neurological malfunction was going on in Robert Child's brain, but he replied jovially that he'd whisk her off to Gretna Green and marry her anyway. And that is exactly what the Earl of Westmorland did with the active connivance of Sarah Anne. Her part in the grand plan involved mixing a sleeping draught into her chaperone's hot chocolate, and then sneaking out to rendezvous with her sweetheart whilst the other woman slumbered upstairs. Westmorland had arranged the journey north to the border with military precision. Fresh teams of horses had been booked for each stage of the way. At a place called Shap, where the going got tough, he'd taken the precaution of booking every available horse to be had for miles around so that his pursuers wouldn't be able to change their mounts for the challenging terrain that followed. Meanwhile, back home in Berkeley Square, a footman had put two and two together and raised the alarm. Robert Child summoned his coach and horses and was quickly off in hot pursuit. No doubt throwing large amounts of money at the logistical challenges of his journey, he managed to overtake the young lovers in High Hesket, where he leapt from his chaise, drew his pistol and shot dead the lead horse drawing their carriage. Westmorland unharnessed the animal and made off with only three horses, but not before one of his servants had cut a leather strap that held the body of Robert Child's coach to its axels. With his vehicle disabled, the father was unable to give further pursuit, and the young couple escaped across the border to be married by an anvil priest in Gretna Green on 20th May, 1782. It would be fair to say that Robert Child never got over the disappointment of his daughter's disobedience, and he died a few months later. Before his death he changed his will disinheriting Sarah Anne and leaving his estate in trust for her second-born son, or eldest daughter on condition that they assume his surname. He was determined that the Westmorland heir, and hence their prestige as a family should not benefit from the Child estate. 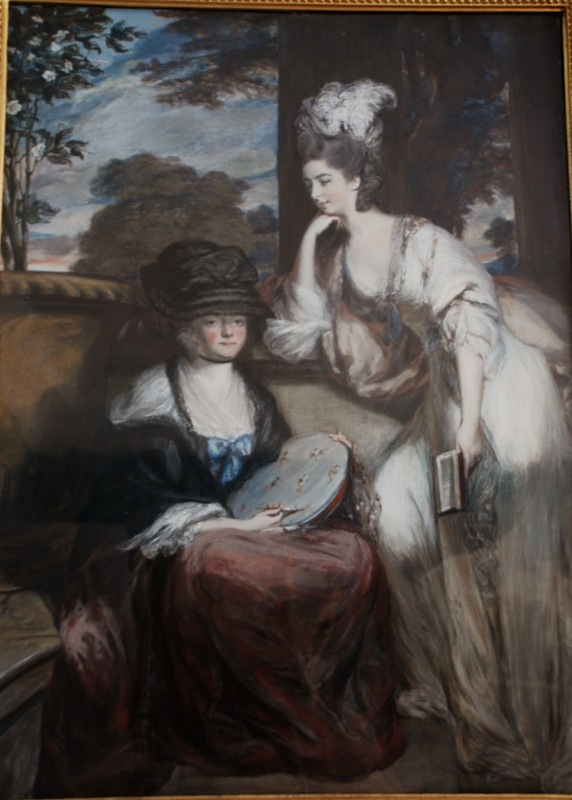 Here's another portrait from about 1791 of Sarah Anne and her mother. Her father was now dead, and she was the Countess of Westmorland. Sarah Anne didn't have a second son so her eldest daughter, Sarah Sophia, born in 1785, inherited the Child fortune and, upon her majority in 1806, became the senior partner of the bank where she exercised her rights personally right through until her death in 1867. Sarah Sophia married George Child Villiers, the 5th Earl of Jersey, who adopted the Child name and passed it on to their children. Well after that bodice ripper and the passage of a couple of centuries you might be wondering how the long-dead Sarah Anne has managed to make it back to her childhood home. 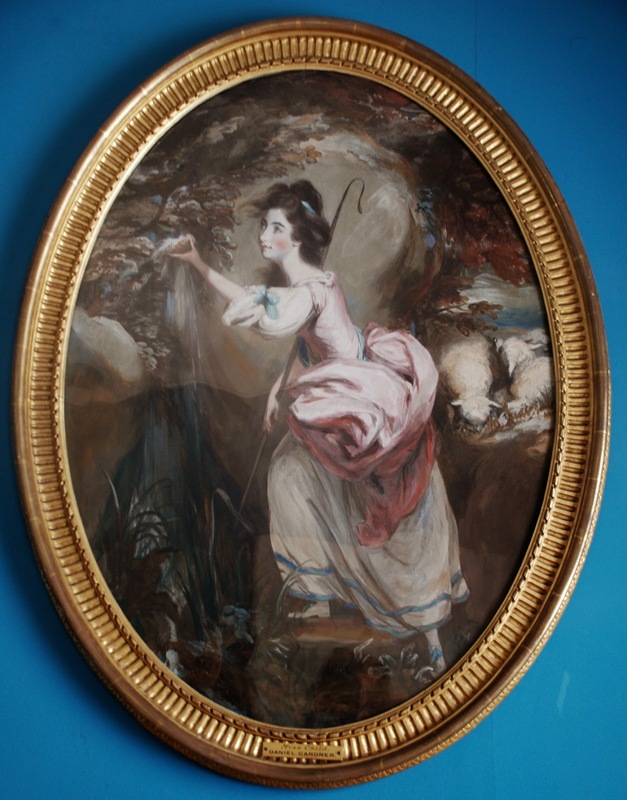 The answer is easy: her portraits and the portraits of other members of her family have come back to Osterley on a ten year loan from the family trust of the 10th Earl of Jersey. And I must say they're looking very much at home here in their old ancestral pile. There are a few non-ancestors included in the cache. The oval portrait being given pride of place in the drawing room is a self-portrait by the seventeenth century English painter, William Dobson, court painter to Charles I, and best known for his portraits of Cavaliers from the English Civil War. Sir Francis Child bought it back in 1712 for £20 along with another self-portrait by Anthony Van Dyke for which he paid £60. The two self-portraits were then proudly displayed in matching baroque frames. The Van Dyke has been sold at auction for £8.3 million and the good folk down at the National Portrait Gallery are now trying to raise funds to acquire it for the nation. Also in the drawing room, enjoying pride of place above the fireplace, is the portrait of Francis Child III painted in 1758 by Allan Ramsey. If you'd like to take a trip over to Osterley you can see the paintings dotted around and looking as though they've never been away. It is a fabulous place with a real country house feel, even though it's been surrounded up by the urban sprawl of West London. It stands in an island of some 140 acres of formal gardens, parkland and a home farm, where they have a beautiful herd of Charolais cattle. Does this look like it's 8 miles from hustle and bustle of Piccadilly Circus? 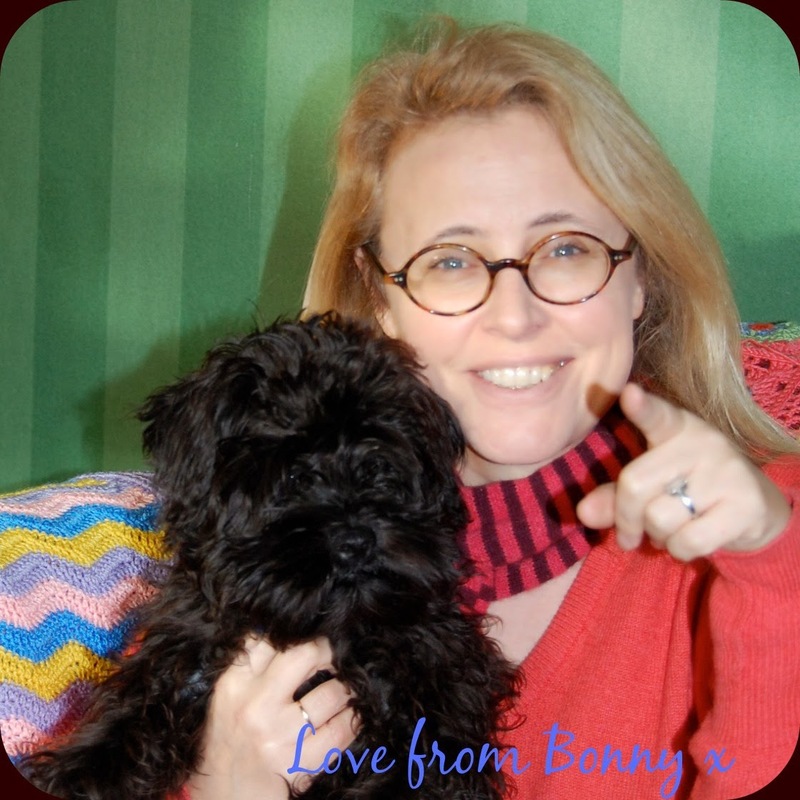 Maybe the low-flying aircraft landing at Heathrow is a bit of a give-away ... .
Bonny, What a fascinating story! 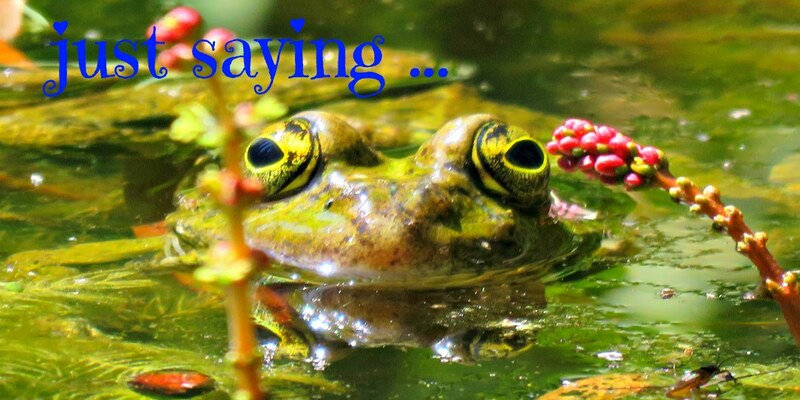 Your photos are compelling and your story engaging. I feel as though I have toured the house and park in person. The views of the countryside make me long for travel. Sarah Anne's life story would make for a great novel, don't you think?